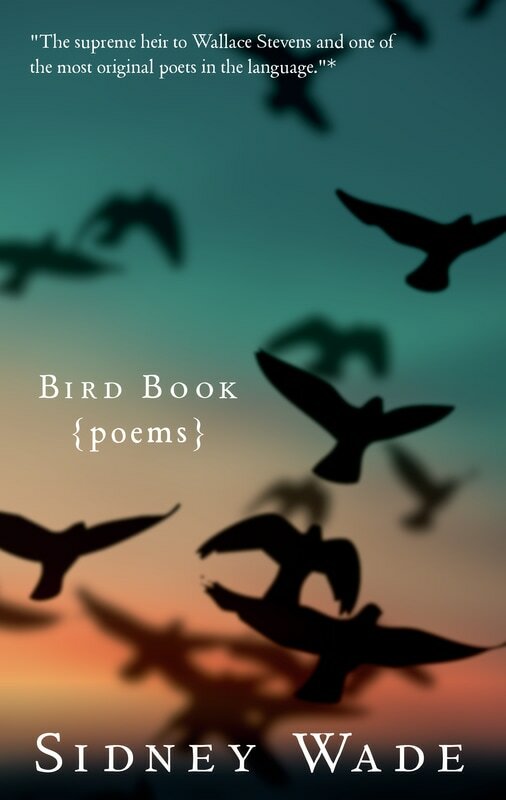 The release of Bird Book includes a trade print edition and an e-book enhanced with bird audio and photos. delightful guide who doesn't miss a note or a flash of wing. hopefully not too late to save the world." remarkable for their compassion, wit, and quiet powers of observation. migratory and gorgeously (if also sorrowfully) evanescent. This is a beautiful, wise, and timely collection." original poets in the language." to selected birds, I think it might resemble Bird Book." crowded skies and let it be your field guide." ​joy, and a sense of the marvelous. They take flight." past our phones and screens to the trees, the sky." readers come to consult her." like bubbles but are more substantial." Marianne Moore who had her own penchant for animal poems." a gloriously mistrustful way, language."